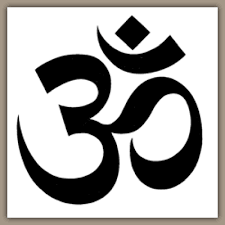 Teaching all aspects of yoga, I truly love sharing that which encourages health and happiness. With this in mind, I invite you to explore, and enjoy, this website at your leisure. For information regarding Private Instruction please see this page. 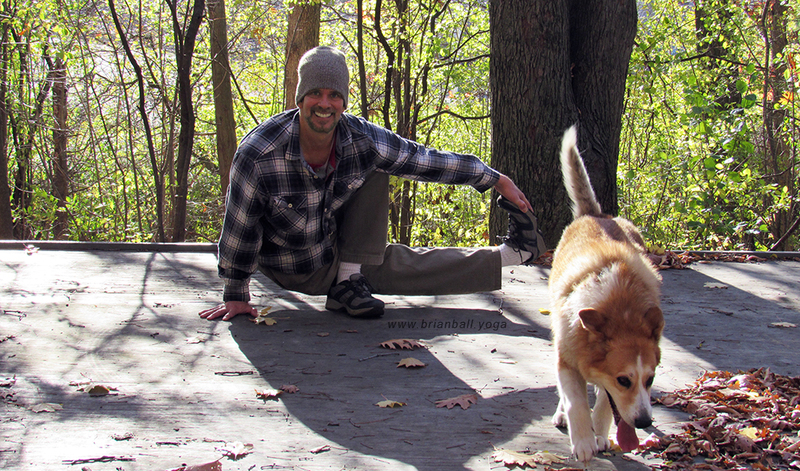 My schedule for instructing Group Yoga Classes can be found by visiting here. To learn what others have to say, you can view a few testimonials here. Questions, comments, or requests please contact me. 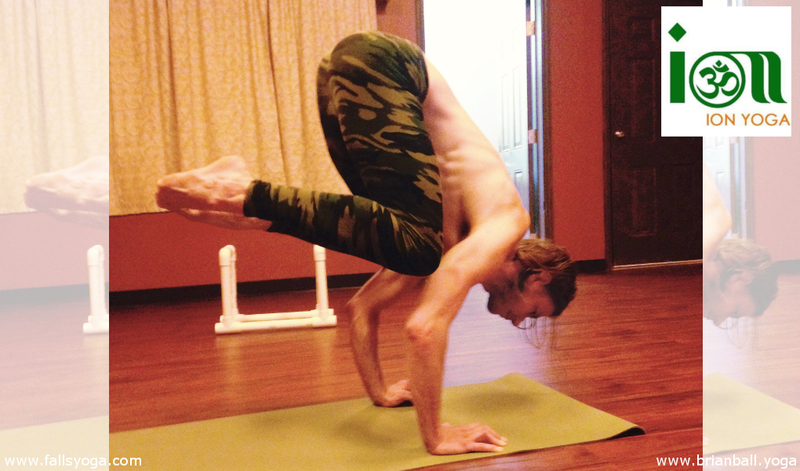 Here we have Justin of Healthy Rabbit rockin a nice and high Kakasana / Crow Pose with as he is moving towards Bakasana / Crane Pose. Crane is almost exactly the same as crow except the arms are completely straight without a bend in the elbows. With the lift that Justin has I can already see him pressing into handstand. 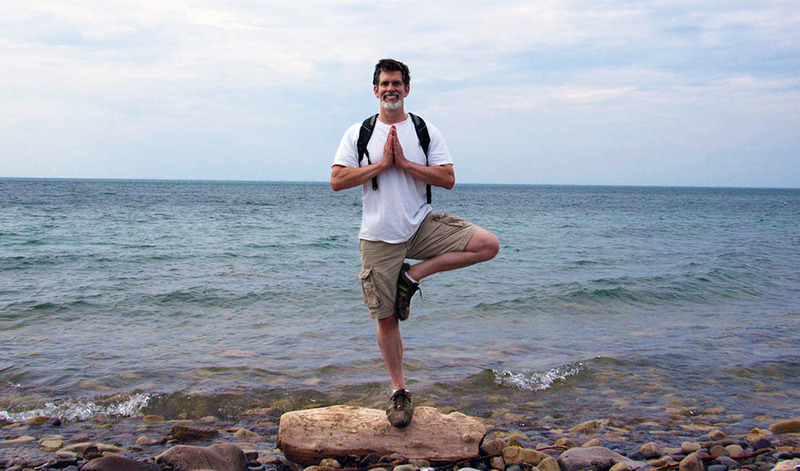 This was during our “ADVANCE YOUR PRACTICE WORKSOP” I instruct every Sat morning at Ion yoga in Niagara Falls. 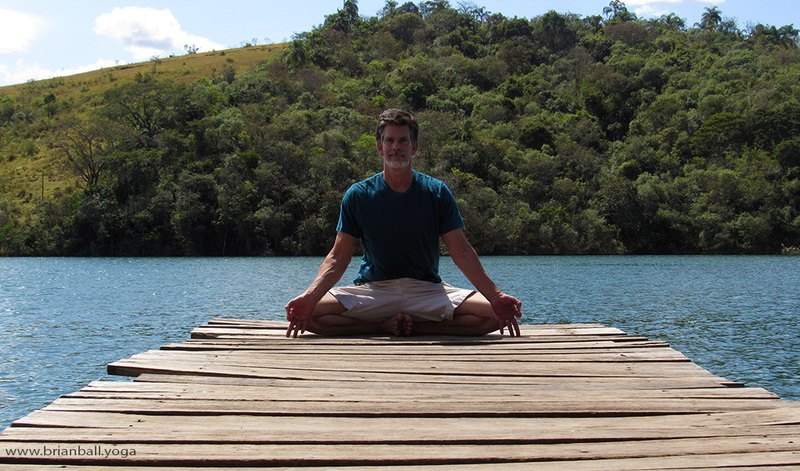 This is a really fun class designed for anyone in good health and has an adventurous spirit. 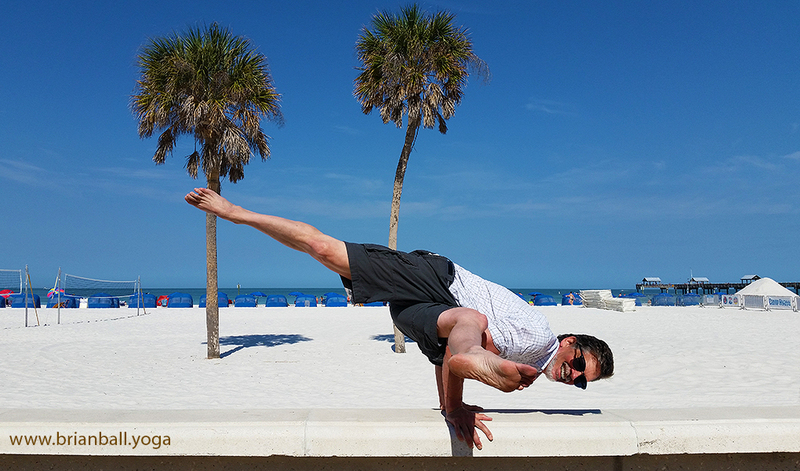 Instructors are especially welcome so if you’re wanting to advance your practice with arm balances, inversions, and powerful transitional flows, make sure to join us! Clearwater Beach the morning after spending a wonderful evening in a penthouse suit over-looking the gulf celebrating my 58th birthday with my beautiful wife Daniela, who also took this picture btw. 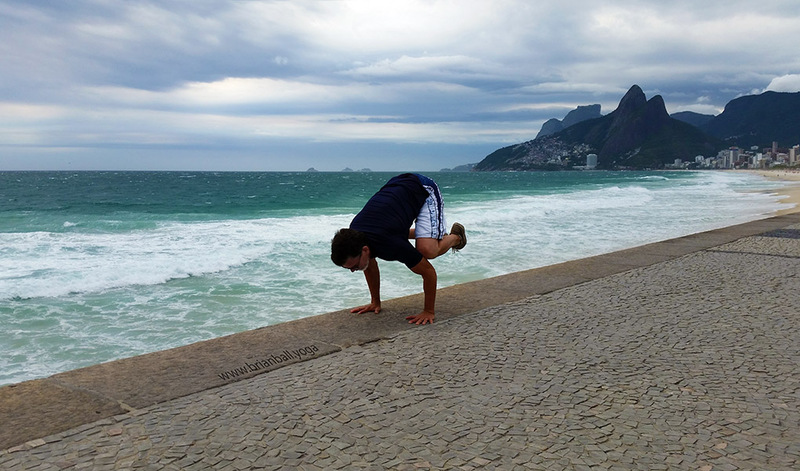 This posture is Eka Pada Koundinyasana 1 or One Leg Side Crow, which as you might imagine is often entered into by transitioning from Side Crow (Parsva Bakasana). 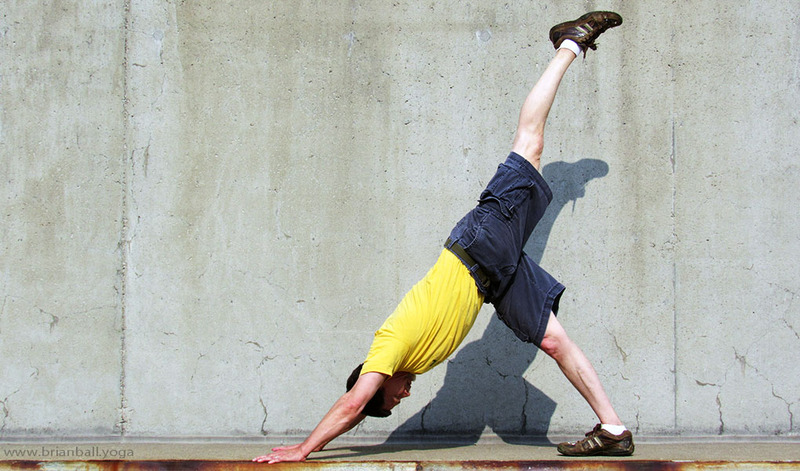 EPK1 is a great pose to test flexibility, strength, and balance. 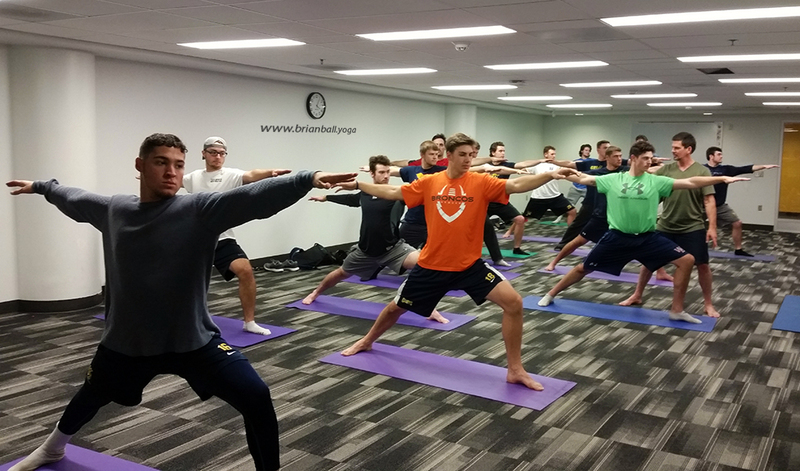 I’ve been very fortunate instructing Yoga with the Canisius College Pitching Staff going into our 2nd year together. 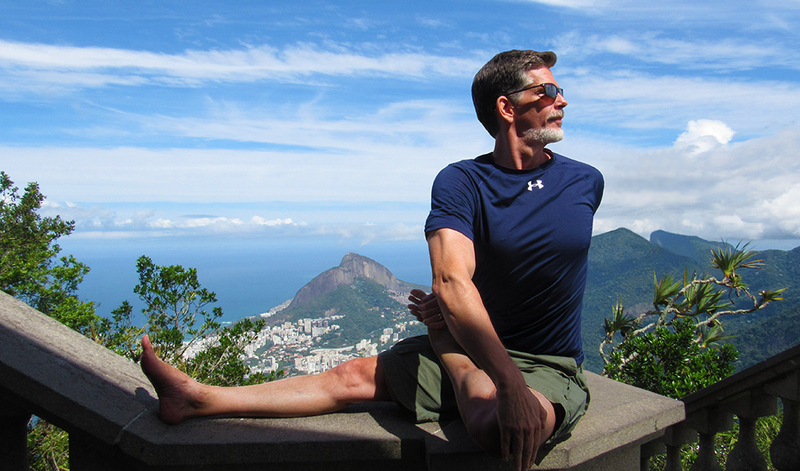 Coach Mike McRae is very successful and highly competitive which is clearly demonstrated by his forward thinking and inclusion of yoga for the team. In this shot we are working on Virabhadrasana II, AKA Warrior 2, which is a powerful posture that requires balance and concentration for both the mind and entire body. 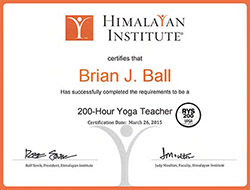 I really enjoy working with the guys as they are a great bunch who take their sport and their yoga seriously. We work mostly on flexibility, balance, stress-relief, breath, mindfulness, and coordination but not so much on strength as they get plenty of that with their regular training. 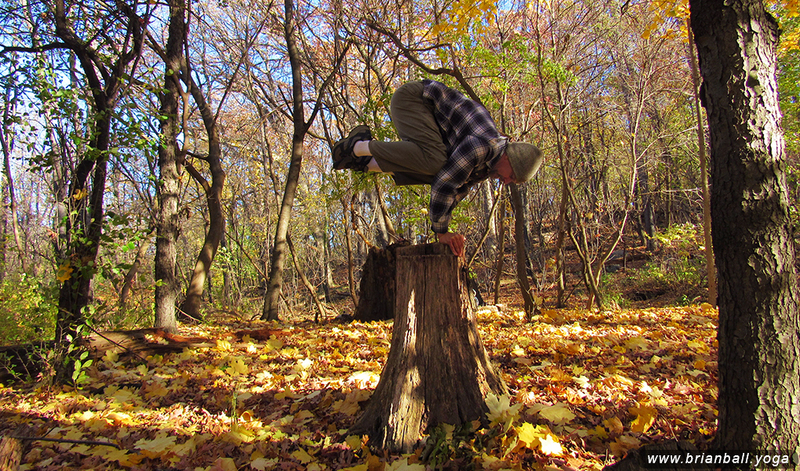 Kakasana AKA Crow is one of my favorite arm balances. It took lot’s of practice to finally “get it” and even now Kakasana likes to be re-visited frequently in order to maintain confidence and ability. This particular moment required quite a bit of faith and determination as the top of this stump was fairly small with barely enough room for both feet and hands before launching into crow. Also, my hands are just about touching together in the center which was entirely new for me but surprisingly I felt much more secure than I anticipated. Not too bad for someone who is coming up on 58 yrs.